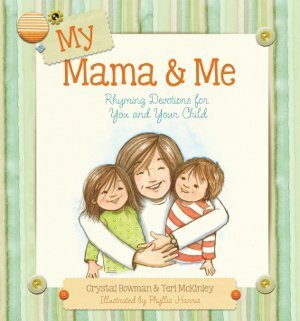 Review:My Mama&Me by:Crystal Bowman | A Simple Life,really?! A companion book to “My Grandma and Me, ” this book is specifically written for mother and child. “My Mama and Me” is designed around four questions: Can You Tell Me about God? Can You Tell Me about Jesus? What Does God Think about Me? How Can I Show God I Love Him?Through 25 rhyming devotions and fun activities, Mom can answer these questions for the curious little one. It’s a great way to introduce kids to faith at an early age yet in an age-appropriate and understandable manner. Each devotion also includes a short Bible verse and a prayer that mother and child can recite together. Some of the activities include creating a card, making a heart wreath, and singing–all of the activities are directly related to the theme for the devotion. These devotions translate to hours of meaningful, faith-filled fun.The book ends with a touching prayer every mother will want to pray for her children. 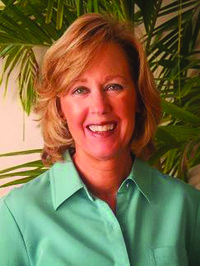 Crystal and her husband, Bob, have enjoyed 38 years of marriage and are the parents of 3 grown children and 1 grandchild. They live in Grand Rapids, Michigan, and Palm Beach Gardens, Florida. My Mama&Me is a precious children’s book. It is a devotional that is in a question and answer format with prayers and activities included. A perfect book to introduce to your children to a more close and loving relationship with God. This book includes twenty five different devotions that teaches children about God, scripture, and prayer. And the activity is used to reinforce the theme of that particular devotion. Our children always have tons of questions and this little book can be a parents best friend to help with those questions. There is also a special mother’s prayer included in the back of the book. This book is rich in scripture and all topics related to a subject that we should never stop talking about especially with our kids. The illustrations are perfect. They are sweet and innocent. The subject matter is something that should be addressed and taught to our children at an early age. This book is the best one I have found out today that would be a good starter. If you are interested in purchasing the book you can go to this link. This book is showing a release date of September 2013. **Disclosure** This book was sent to me free of charge for my honest review from Tyndale.